Fill your social calendar without emptying your wallet. Looking for a nice place to dine with friends but don't want to break the bank? Zomato Gold has got you covered. The exclusive subscription-based program offers members a complimentary dish or drinks every time they go out — one free dish for every dish bought and two free drinks for every two bought — it's the perfect way to spread the love and make the most of your dining experience. More than 200 Auckland restaurants and bars (and growing) are currently onboard and can be visited an unlimited number of times over the course of the subscription period. 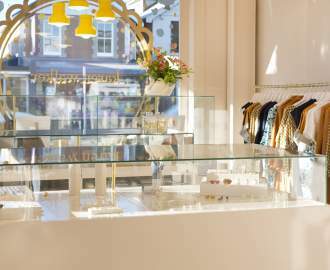 Here's where to catch up with old acquaintances and fill your social calendar without emptying your wallet. 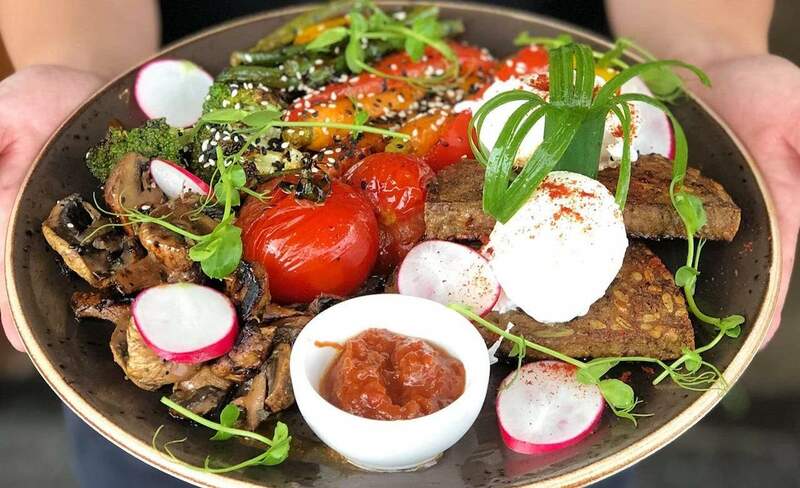 You just can't go wrong with this classic inner city gem that offers a whole range of healthy and innovative brunch options. Round up your pals and head to Major Sprout for fresh acai bowls and omelettes stacked with salmon and capers or mushrooms and bacon. 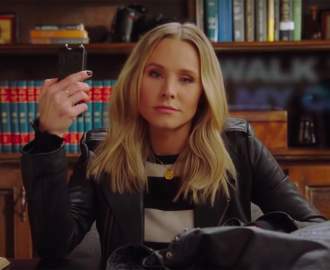 Besides, dining in the city makes catching up with your work buddies so much easier. 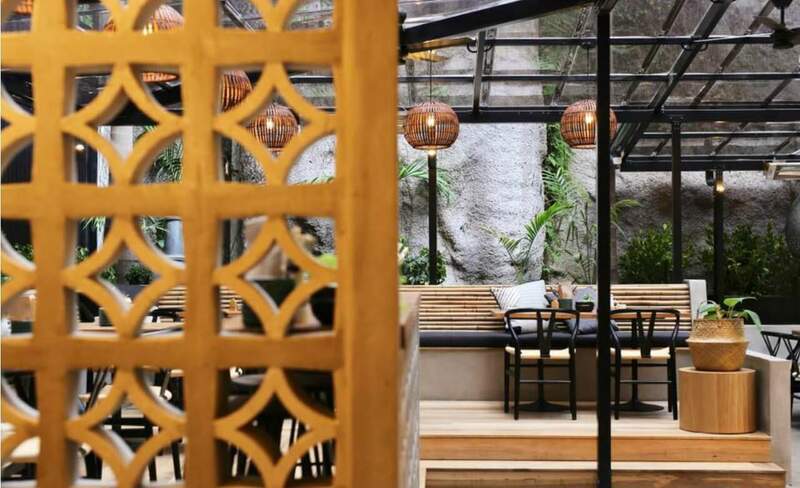 Found off the Albany Expressway and down Corinthian Drive, Black Rice is a fusion restaurant bringing together the flavours of imperial Chinese cooking and Southeast Asian street food. Chef Chanusorn's fusion concept has been realised across bar snacks and large sharing plates. 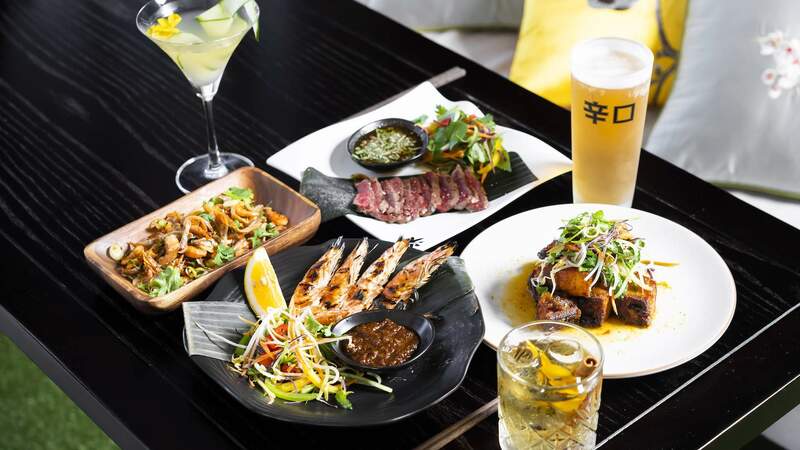 Headline dishes brilliant for sharing include the lamb ribs which have been marinated in Thai whiskey, Thai-style fried chicken wings and caramelised pork belly. Point Chevalier's Twisted Tomato is a suburban delight that you do not want to bypass. The smashed avocado is a crowd favourite, but if the gang are feeling extra hungry, the Big Daddy Breakfast lives up to its name by arriving with bacon, chicken sausage, grilled chorizo, eggs any style, wild forest mushrooms and slow-roasted vine tomatoes. Ponsonby's Farina is the brainchild of Sergio Maglione. 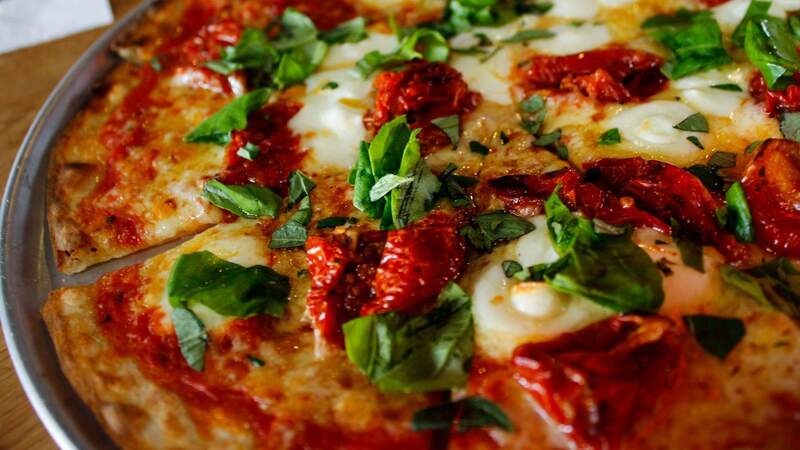 The menu offers pared-back Italian cuisine, heavily influenced by street food from the motherland. Previously hosting Toto's legendary pizza on the menu, Farina now cranks out its own thanks to a signature Valoriani oven. 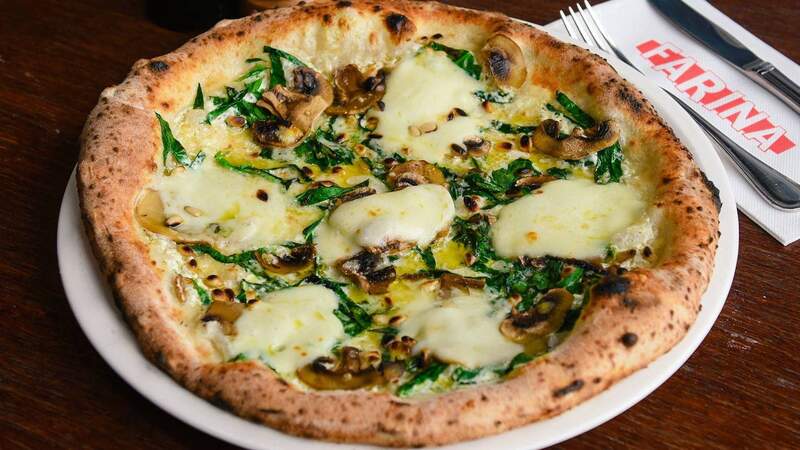 The Boscaiola — a mix of mushroom, mozzarella, spinach, pine nuts and truffle oil — is the perfect way to get started with friends before tucking into the main event. You can't ignore the North Shore when it comes to brunch. Just a ten-minute walk from the glistening white sand of Milford Beach, Little King is the ultimate spot to relax on a Sunday afternoon, sipping lattes and biting into fresh pastries. 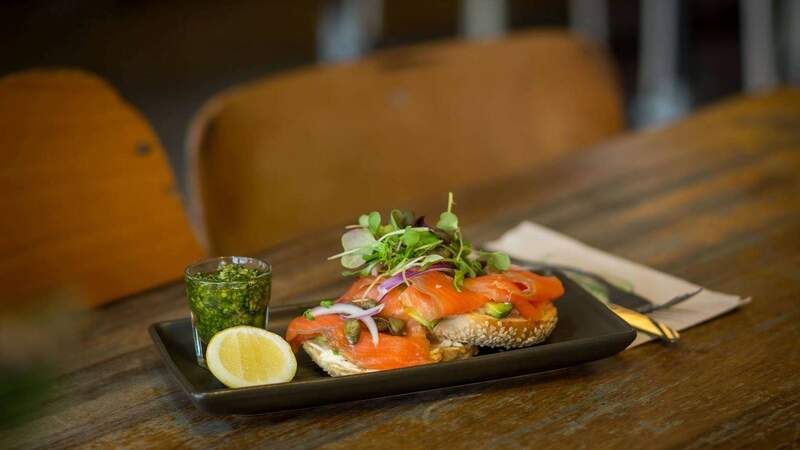 There are three Best Ugly bagels to choose from, including haloumi, pastrami and fresh smoked salmon with pesto. One of the best Asian fusion restaurants in the inner city also boasts a delightful environment. The Kimchi Project has a huge outdoor dining space — complete with rock walls, plentiful palms and booth seating — that makes it both an ideal date spot and a fantastic location to host your next big gathering. Our suggestion is to share the kimchi fried rice and add an assortment of milky buns stuffed with pork belly or softshell crab. What started as a hangout in the garage of Sammy Akuthota's family restaurant has evolved into one of the most popular drinking spots in the city. Just like the flagship Sandringham outpost, Satya Chai Lounge Karangahape Road is purposely full of mystique. 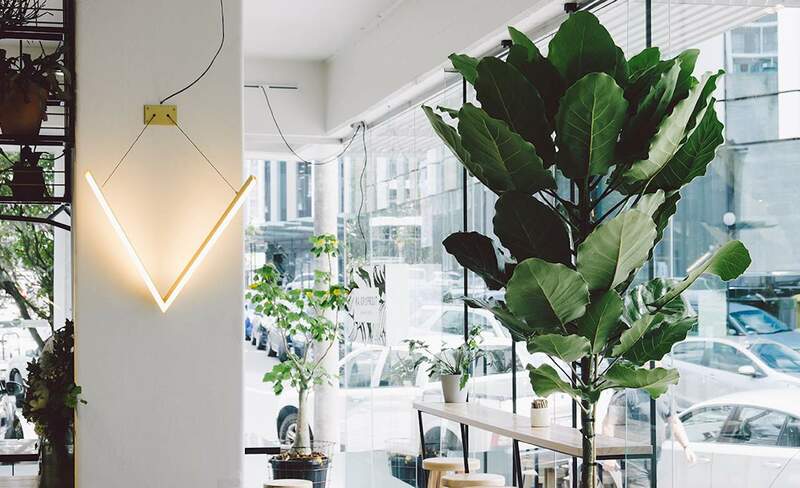 Coffee sacks and plants line the roof, rugs cover the walls beneath mismatched lumber, long hand-crafted benches and stools run down the narrow space and the fridge is bursting with craft beer. 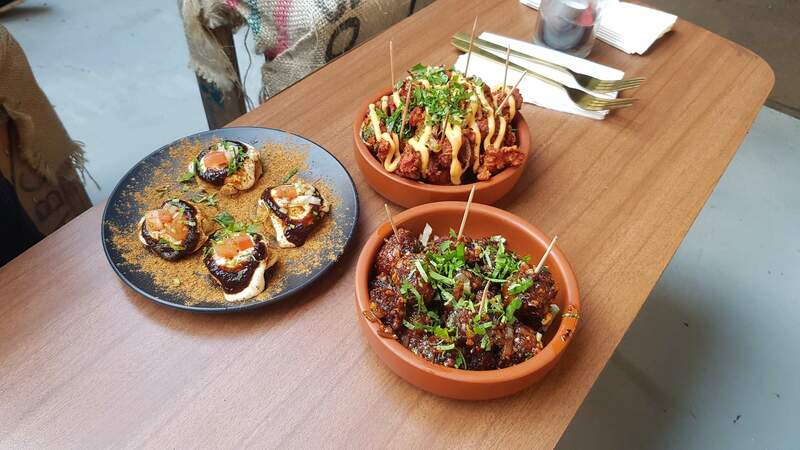 The menu is perfect for sharing, featuring mouthwatering snacks like dahi puri, chicken 'Kurryage', and the ridiculously addictive Manchurian vegetable dumplings. Situated along the North Wharf in Wynyard Quarter, North Park is conveniently located for your next sun-soaked gathering by the water. The menu is staunchly classic American fare. You'll find gigantic beef nachos topped with generous lashings of guacamole, fries loaded with smoked brisket and cheese curd, and fried chicken served by the bucket. 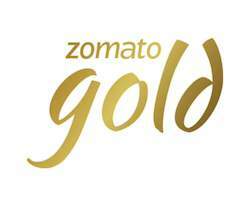 Zomato Gold can be used at more than 200 partner restaurants and bars in Auckland over the course of the subscription period. For more information and to sign up, visit the website. Feature image: Beinn Chappie Law.